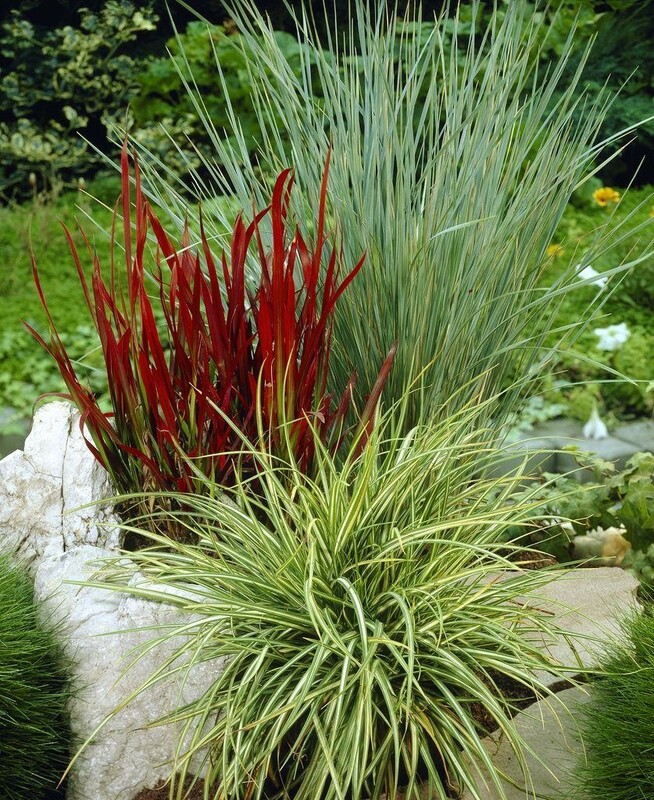 One plant of five different, contrasting varieties, selected by us. 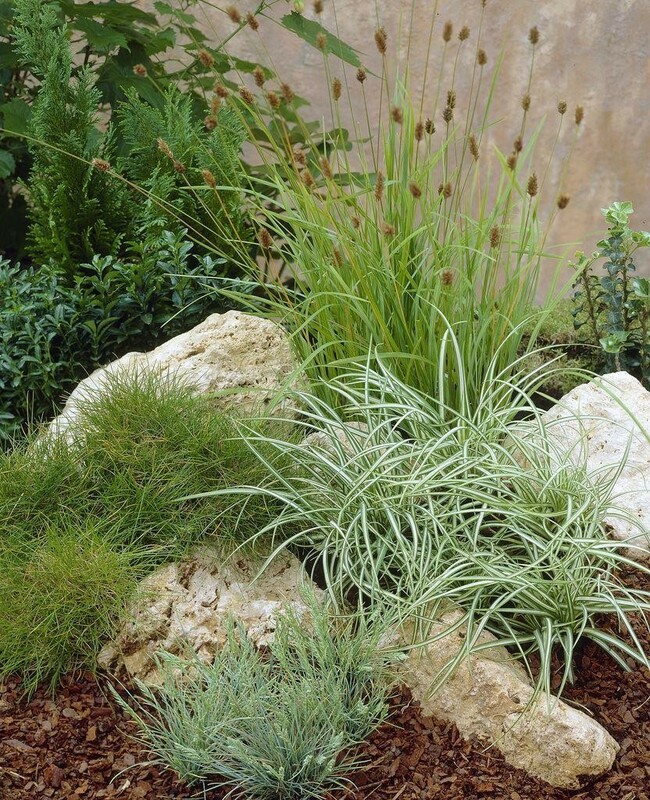 Great for planting together in a group as a special feature in your garden. Each plant is supplied in an approx. 2 Litre container. 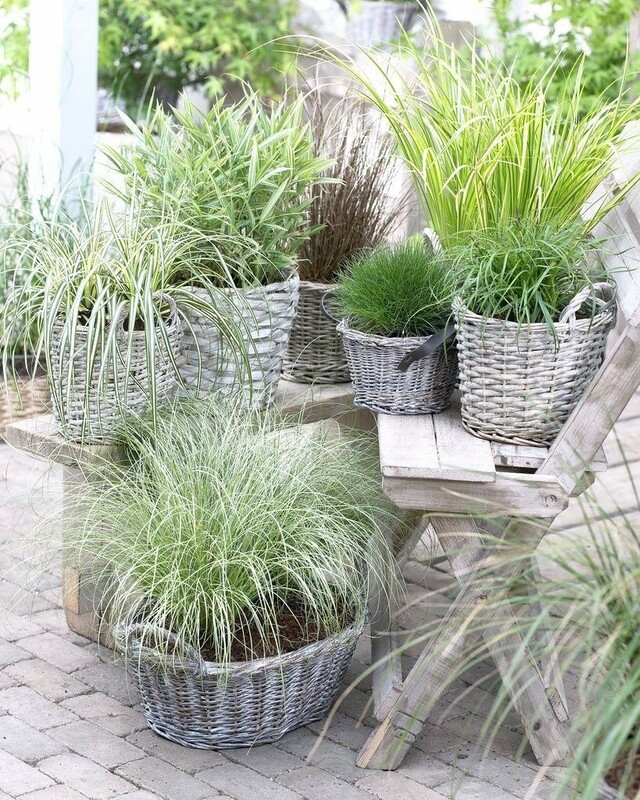 An outstanding value way of adding grasses to your garden. 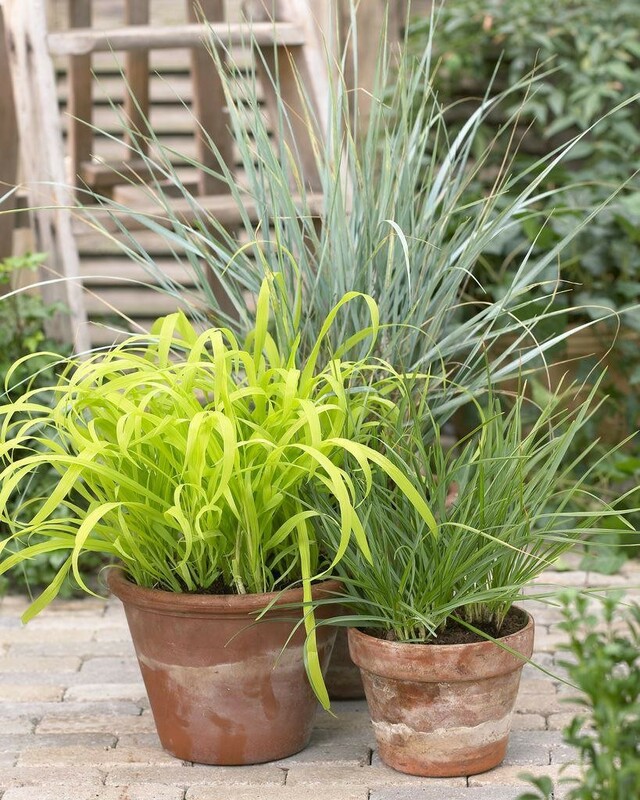 Excellent for mixing in with herbaceous perennials, foliage plants, flowers and meadow or prairie shemes. Provides year round colour and contrast in the garden, and they look lovely with spring bulbs too!